The Best Defensive Play In Spurs History. 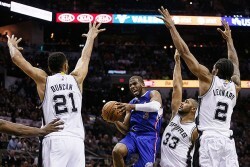 Spurs wasted an opportunity against the LA Clippers. 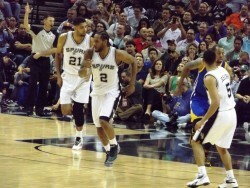 Spurs show Golden state who the real warriors are. 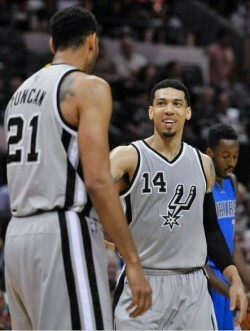 The Mavs get Spurred in San Antonio. 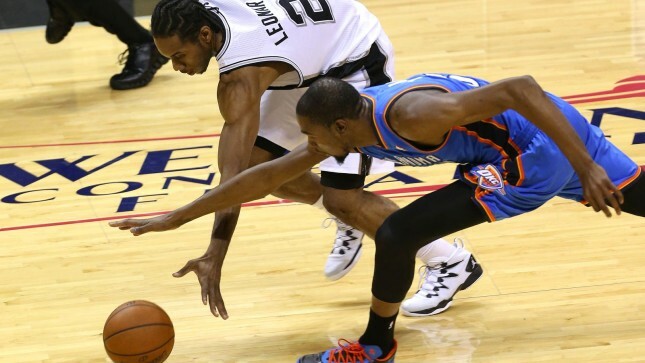 Kawhi’s return sees the Spurs regain their championship form. 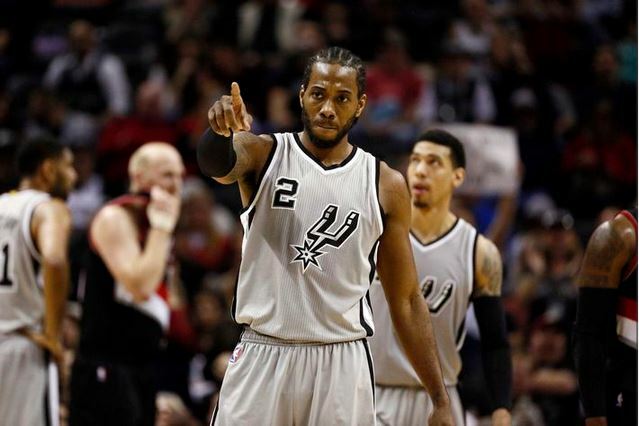 The Spurs have no room for error in the Southwest Division. Coach Pop not impressed with Spurs game in preseason.